PROTOform Chevrolet Corvette ZR1 « Big Squid RC – RC Car and Truck News, Reviews, Videos, and More! 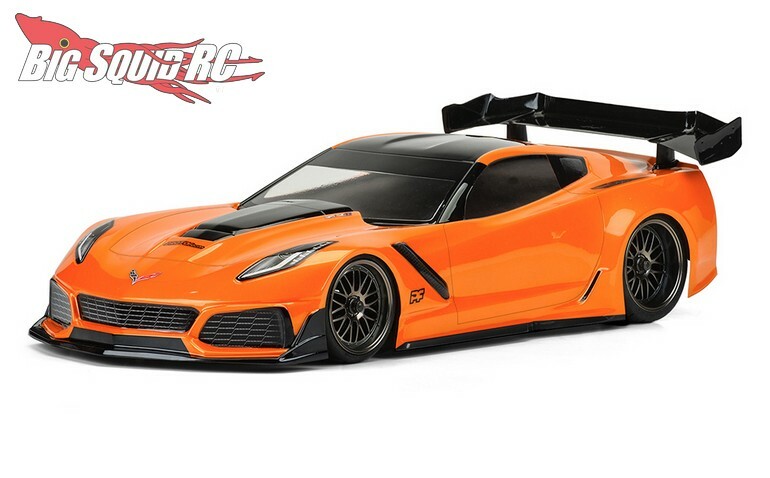 After a week of teasing, we can now see PROTOform’s new Chevrolet Corvette ZR1 bright and clear. 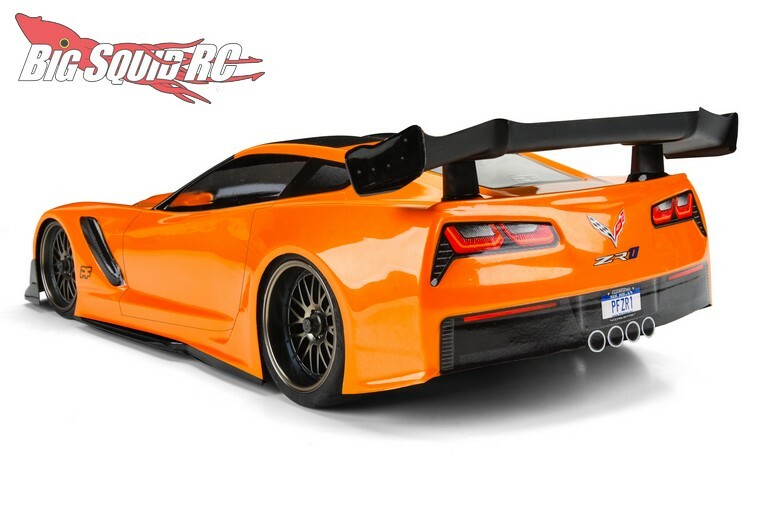 To say that the new ZR1 looks cool is a massive understatement, Cubby can’t wait to get one for his USGT car, while Brian can’t wait to put one on his 4-Tec 2.0. If you want to pick one up expect it to set you back around $28 and it has a part number of #1563-25 if you want to get one on order. Use This Link to get more details, or Hit This Link to read more PF news on BigSquidRC.